In our latest informative infographic, entitled ‘Gold As An Investment In History’, we discuss gold’s long and illustrious history, particularly as an investment. 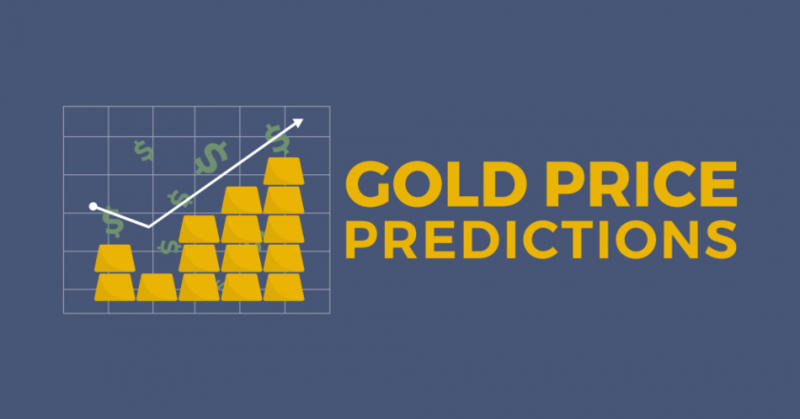 If you like to learn about gold, then this infographic is for you. First, you’ll come across a few historical highlights about gold, such as the fact that gold was used back in ancient Egypt all the way back around 3,000 B.C. You’ll learn about the creation and ending of the Gold Standard, the setting up of the Federal Reserve, and about the notorious Gold Reserve Act of 1934. You’ll also learn more about the 1944 Bretton Woods Agreement, and various points of interest in the price of gold in recent history. Next, we take a look at gold as a safe haven, and take a closer look at The Great Depression, and September 11, 2001. On talking of The Great Depression, the infographic goes through some historical events that led up to the confiscation of gold from U.S. citizens by President Roosevelt in April 1933. On talking of September 11, 2001, we talk about the markets on and after the day, and how gold went from $285 an ounce to $1,820 an ounce in 10 years. After that, we discuss the period between 1970 to 1980, a period which had three different recessions – an oil embargo, interest rates which hit 20%, and the Soviet invasion of Afghanistan. You’ll discover what enabled gold to be traded at fluctuating market prices, when U.S. citizens were allowed to hold gold bullion and coins again, and the time period that saw gold go from $35 an ounce, to $850 an ounce. Then the infographic talks about The Great Recession, and its impact on the price of gold. Gold actually grew in its average annual percentage change following the year 2008 (which was only at a 2.6% change), with 2009 showing a 12.8% change, 2010 showing a 27.4% change, 2011 showing a 32.8% change, and dropping back off in 2012 to a 5.4% change. You’ll also learn about how gold usually reacts in positive and negative markets. After that, we also briefly discuss what happens to gold when Stock Market Crashes happen. After that, you’ll learn about why exactly gold is considered to be a hedge against inflation, which is great information to understand if you’re considering investing some money into gold. And we even talk about why you should invest in gold, giving key facts that investors should know, including (but not limited to) the facts that: gold is a mainstream asset which is driven by many factors and not just by investment demand; gold often provides downside protection and positive performance; and that over time fiat currencies – including the USD – tend to fall in value against gold. 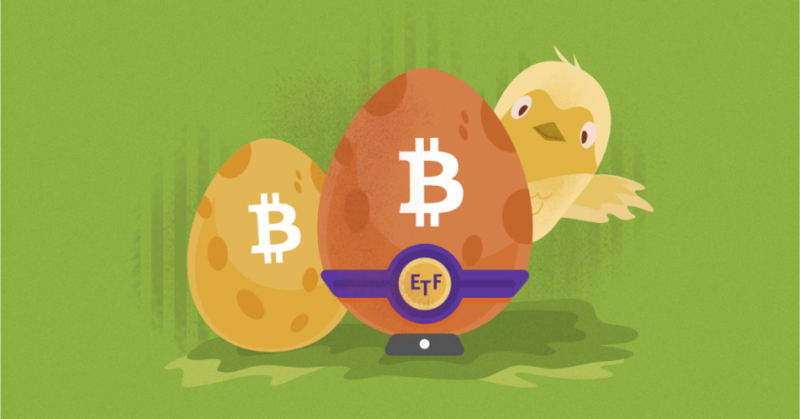 All reasons why you should consider putting some gold in your portfolio. 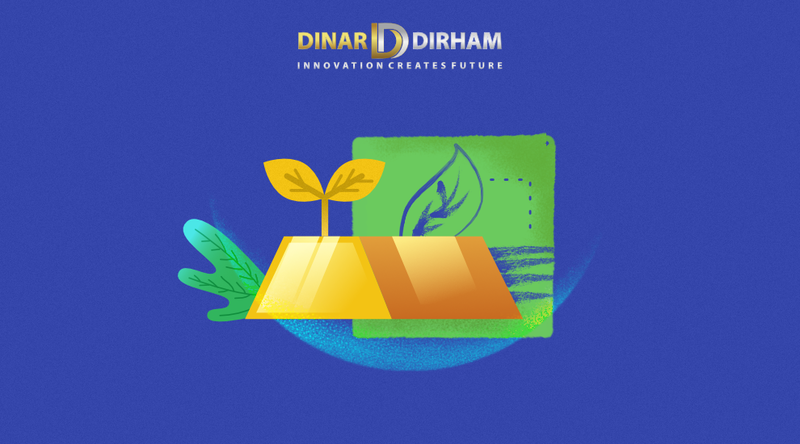 Finally, we discuss DinarDirham, our products (like our DinarCoin & Gold Smart Contracts), and the technology put into our company.